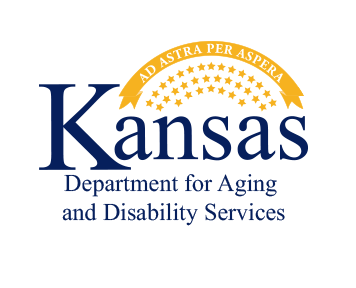 The It Matters website and related educational campaigns are sponsored by the Behavioral Health Services Commission at the Kansas Department for Aging and Disability Services (KDADS). Behavioral Health Services works to help communities understand the extent and cause of multiple behavioral health concerns including substance use, depression, suicide and problem gambling. The goal is to empower communities with tools and resources to make a positive change. 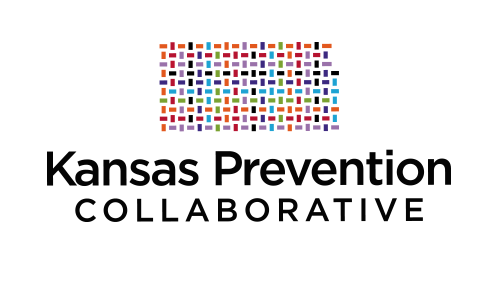 The Kansas Prevention Collaborative, an initiative of the KDADS, was created to expand prevention efforts to be inclusive of substance use prevention, mental health promotion, suicide prevention and problem gambling prevention to enhance the behavioral health of Kansas communities. Data at both the state and national level underscore that now is the time to more comprehensively address prevention efforts across the spectrum of behavioral health. The Kansas Prevention Collaborative was created in an effort to integrate and innovate behavioral health prevention efforts.